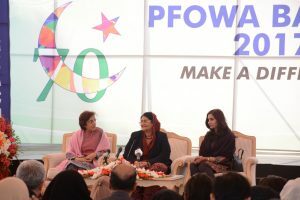 Pakistan Foreign Office Women Association (PFOWA) held its annual shopping festival, PFOWA Bazaar at Foreign Office under the leadership of President PFOWA, Tehmina Janjua. The event was inaugurated by wife of President of Pakistan, Mehmooda Mamnoon who graced the occasion as the chief guest. 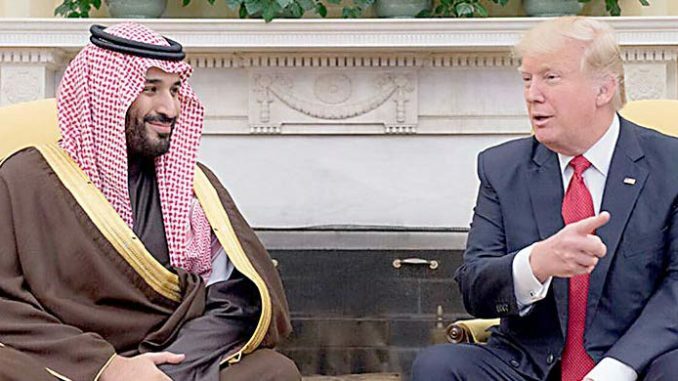 It was attended by representatives of 32 countries including China, Japan, Holland, Argentina, Saudi Arabia, Turkey, Malaysia, India and Sri Lanka. 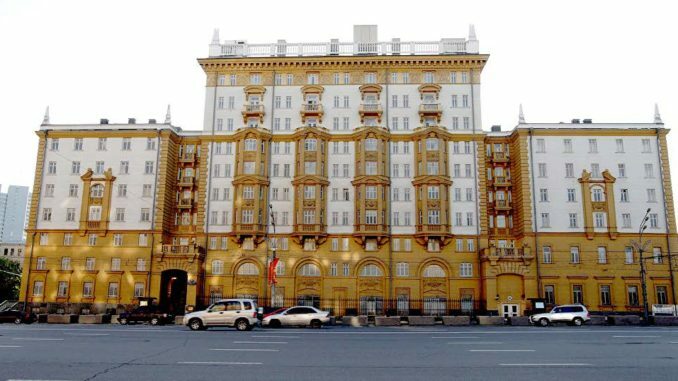 A large number of embassies had set up their cultural stalls which gave a unique multicultural appearance to the event Participants from different countries put on performances of their cultural dances and dress shows. 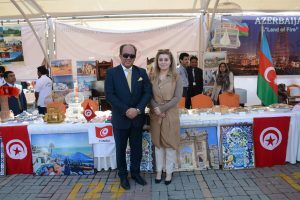 Guests at the event also enjoyed cultural performances from Pakistan’s various provinces and regions. 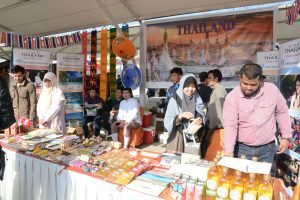 Some 125 stalls by representatives of various countries were set up offering guests a taste of their national cuisine.